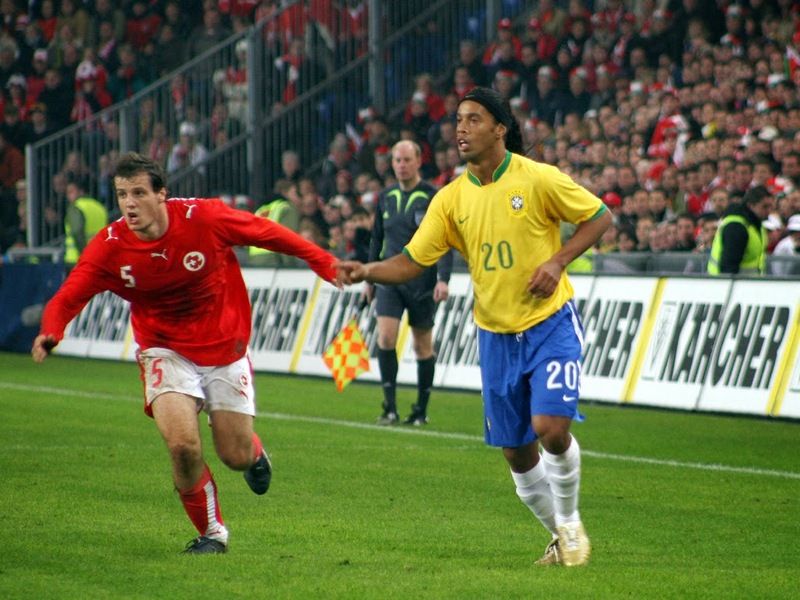 History of the FIFA World Cup™ Competition: FIFA World Cup TM 2018 : Where have all the black boots gone? FIFA World Cup TM 2018 : Where have all the black boots gone? Colourful boots started to become available by the end of the 60s. No one took the novelty too seriously until Alan Ball (Everton, Arsenal and England) wore a pair of Hummel white boots in 1970. The German company was keen to break into the UK market and signed up several players to wear their new white boots. 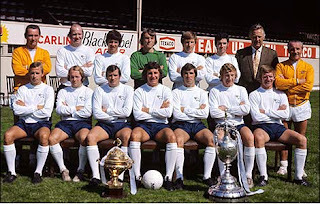 At that time no player would risk wearing footwear they did not completely trust and whilst Ball took the company’s money and debuted his white boots at the 1970 Charity Shield where Everton took the honours by bating Chelsea 2 -1. Unfortunately the boot makers did not have a size to fit Alan Ball and had painted his trusted adidas boots white to look like the real thing. The company added their Hummel chevrons to make it look complete. In the match commentary Kenneth Wolstenholme mentioned Ball’s white boots several times and the TV camera featured close up shots of Ball and his shiny white boots on more than one occasion. Hummel sales quota increased and the company sold 12,000 pairs of white boots Several other players began wearing Hummel coloured football boots including Charlie George (Arsenal and England) who wore red football boots. 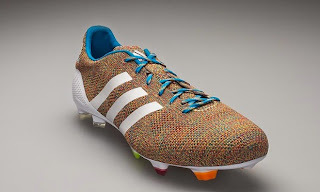 Other brands gradually began introducing coloured football boots; the 70′s and 80′s saw flashes of fashionable neon colour brought into the details of boots, across the soleplate and in the branding. Derby County's Alan Hinton risked the wrath of his manager Brian Clough to wear his white boots and was paid one thousand pounds for his troubles. 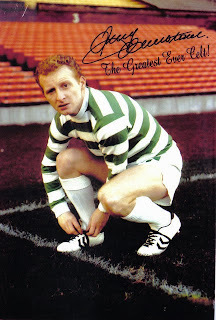 Others followed the trend including Willie Mogan (Manchester United and Scotland) and Jimmy Johnson (Celtic and Scotland). The fashion for coloured boots was very short lived and throughout the eighties most professional players preferred black. In the nineties players like Martin Keown (Arsenal) and Marco Simone (A C Milan) were seen in red and white boots respectively. Companies such as Lotto and Diadora began incorporating luminous green detailing on black uppers. 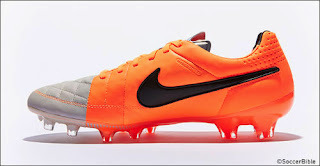 Time came when coloured boots were the sole preserve of one or two flashy, flair players per football team. Opposition fans openly derided any player who dared break the all black code with chants of “Who’s the poofter in the boots.” Gradually the fashion for colourful football boots grew. When Arsenal won the FA Cup in 2003 six of the team were wearing coloured boots, a decade later at the 2013 FA Cup final, 20 players were in non-black football boots. 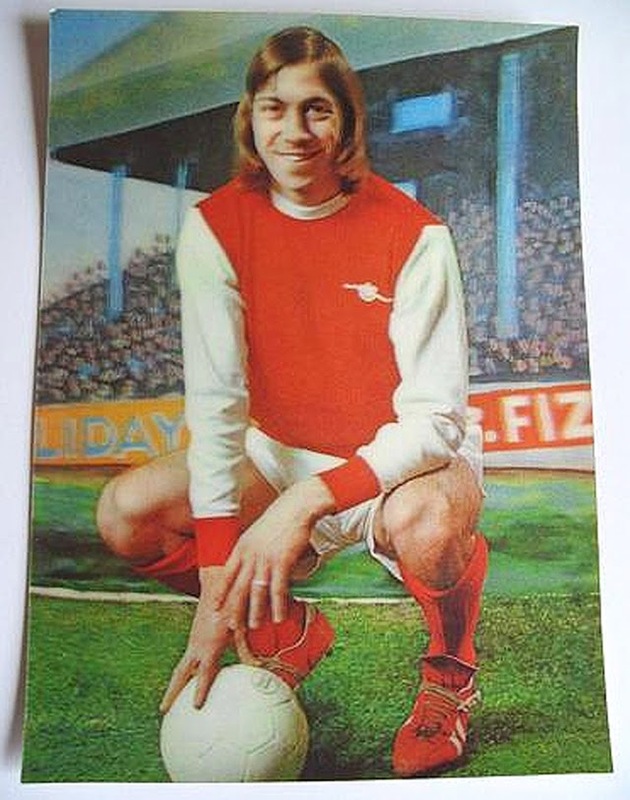 The phenomenon was fuelled by more lucrative boot sponsorship deals. 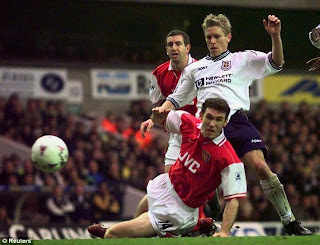 By 2000 more and more top class players appeared wearing high colourway boots to promote the giant companies like adidas and Nike. 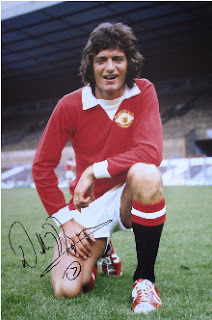 Time was when players would refuse to play in anything other than their preferred boots and when they were involved with a commercial deal had the option to choose their own boots for play but were contractually obliged to wear sponsor’s boots for promotional shoots. 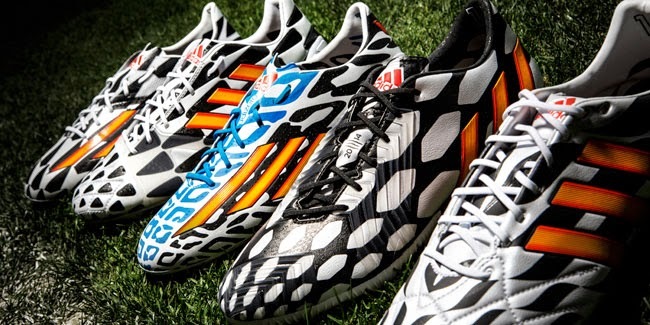 Many players disguised their boots to look outwardly like the main sponsor with boot polish and white stripes. Sometimes company logos were removed to satisfy comfort and fit but as soon as the sponsors became aware of this they made their logos an integral part of the boot structure and any interference meant the boot failed to protect the feet. 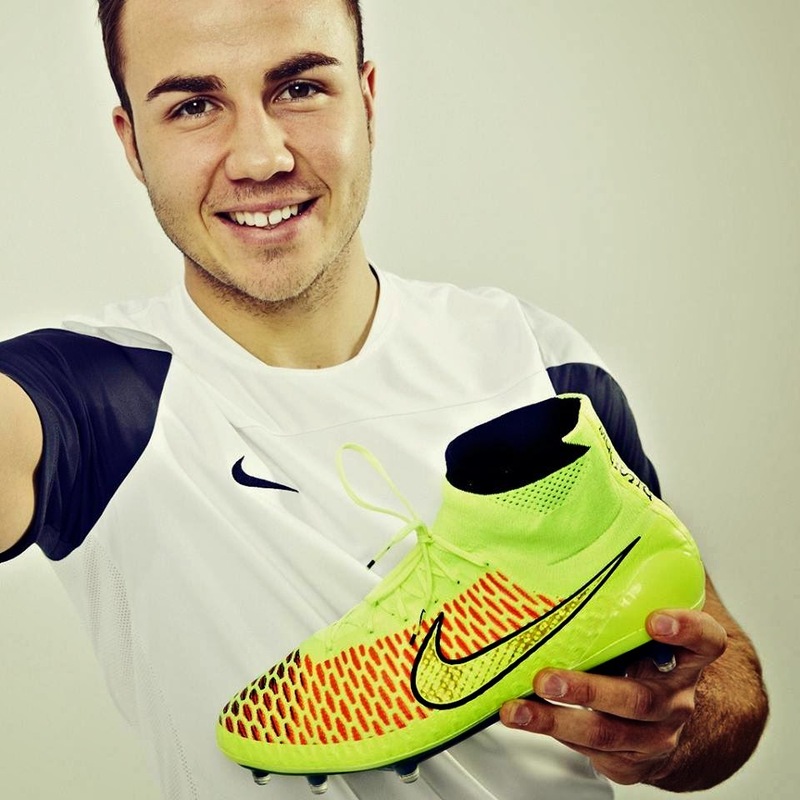 In the New Millennium the popular soccer boots are made from new materials such as polyester mesh and polyurethane. Some even incorporate sensors using patented technology to provided information on speed, acceleration and distance covered for analysis. The boots today weigh a fraction of the dry weight of the original boots worn by the pioneers of the sport. 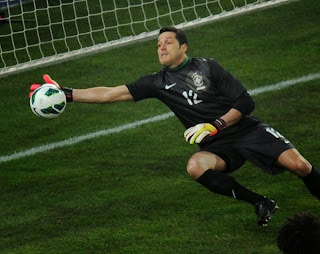 In Brazil of the 352 players participating, only 12 wore black boots in contrast to 118, 96 in yellow and 64 in orange. 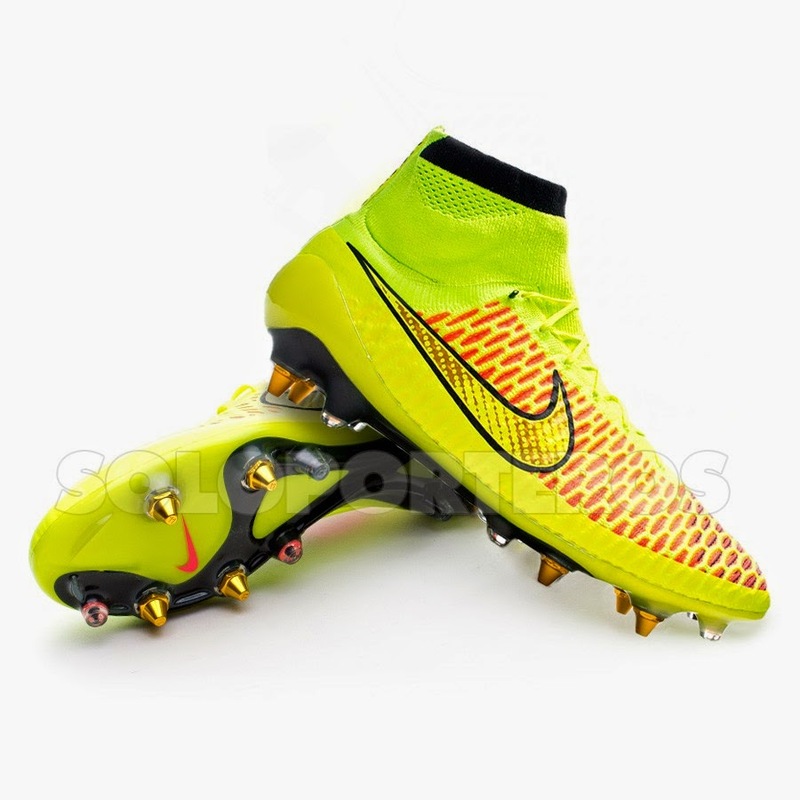 The high colour of soccer boots is designed to attract the consumer and when worn by experts clearly exhibit just what can be done. High colourways instantly differentiate clearly between manufacturers in the same way company logos have done. With much competition within the market, each company is seeking an edge in sales. Flashy colours and streamline designs catch the eye on field as well as in the sports shops immediately capturing the curiosity of the buyer. Colourful products that merely appear superior to the rest plays on this misconception. The colour of a soccer boot plays no part in individual performance. 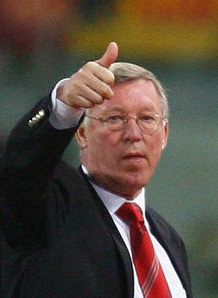 Some critics including Sir Alex Ferguson have warned players from wearing high coloured boots because they may become the focus of others keen to teach the notice a lesson. 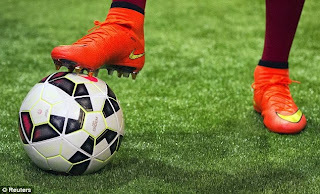 Some have suggested players with colourful boots might help team mates pick them out in close play but to date there is no suggestion of matching boot colour to position. Now that colourful boots prevail sport psychologists believe the choice of boot can reflect the psychological nature of the player. Black is a safe colour, suggesting certainty and authority. Preferred by serious types who hold themself apart such as a goalkeepers. In the World Cup Brazil the vast majority of players in black boots were goal keepers. Players choose white boots when they ooze talent and class. Not always the hardest workers on the field they do think with his feet. These players demand the ball and expect to get it. They seem themselves the white knight who will rescue the team in times of trouble. 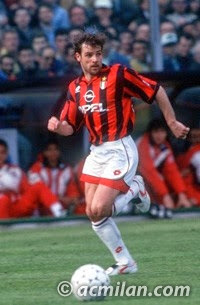 Impetuous players prefer red boots. Keen to leave an impression on others including the referee there is no hiding place on the field of play. 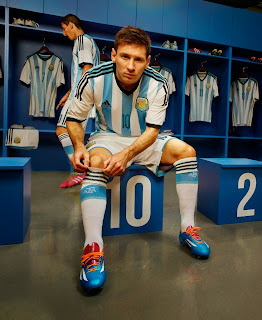 Players with blue boots are thinkers always cool and calm on the ball. 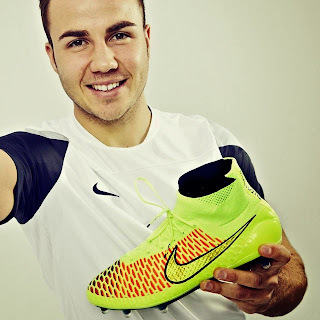 Green Boots signify luck and players who choose green are, enigmatic and skilful. Perfectly capable of winning a match by himself but has attitude. Yellow brings good cheer and optimism. The yellow-booted entertainer is the club clown and the life and soul of the team. He plays with a silly grin on his face, whatever the circumstances. 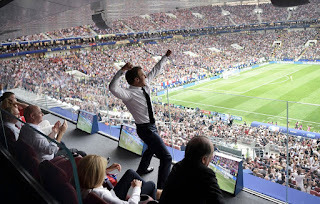 He can lift morale when others are down, shows lots of energy and enthusiasm, and his well rehearsed goal celebrations are a wonder to behold. Players who wear brown boots tend to be down to earth and professional. Dependable and responsible who thrive in crisis. Gold is the colour of sun and brings warmth and wisdom. Worn by the super talented who crave to dazzle and make our dreams come true. Prone to tantrums. The footballer who wears silver boots will bring stability to the team. Known for speed and pace they may waste effort as they erratically attempt to aesthetically please. On their day, they are unstoppable. Orange Boots players are individualists but impulsive and capable of heart stopping gaffes. On their game they can be world class but may lack consistency at other times. Labels: FIFA World Cup TM 2018 : Where have all the black boots gone?